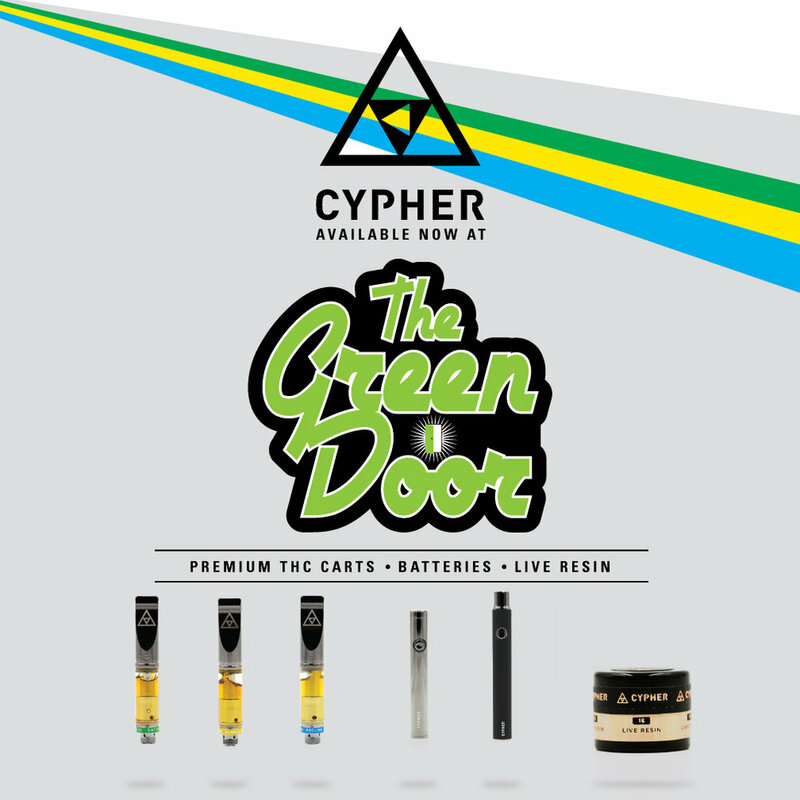 The following locations now offer Cypher products to Adults 21 and over with ID. 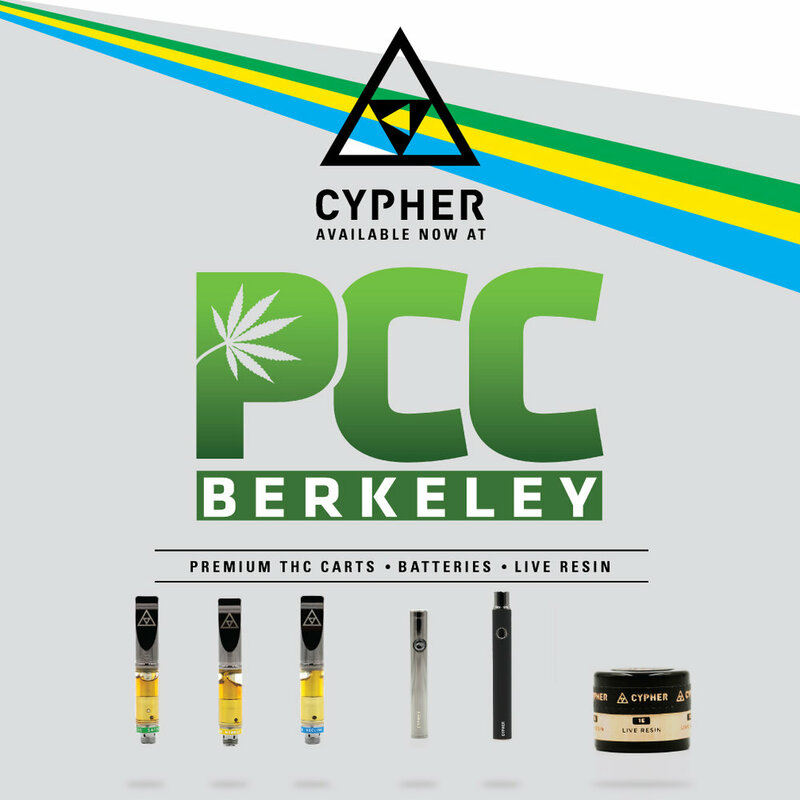 BERKELEY PATIENT'S CARE COLLECTIVE sets the bar for quality and member service, by pioneering across the board safety and potency testing, professional labeling, patient education and empowerment, and more. THE GREEN DOOR SAN FRANCISCO, one of the longest operating dispensaries in California, opened it's doors in 2003. A hotspot for many musicians and celebrities when they visit San Francisco, it's a must that the quality of product sold there is up to par with these tastemakers. 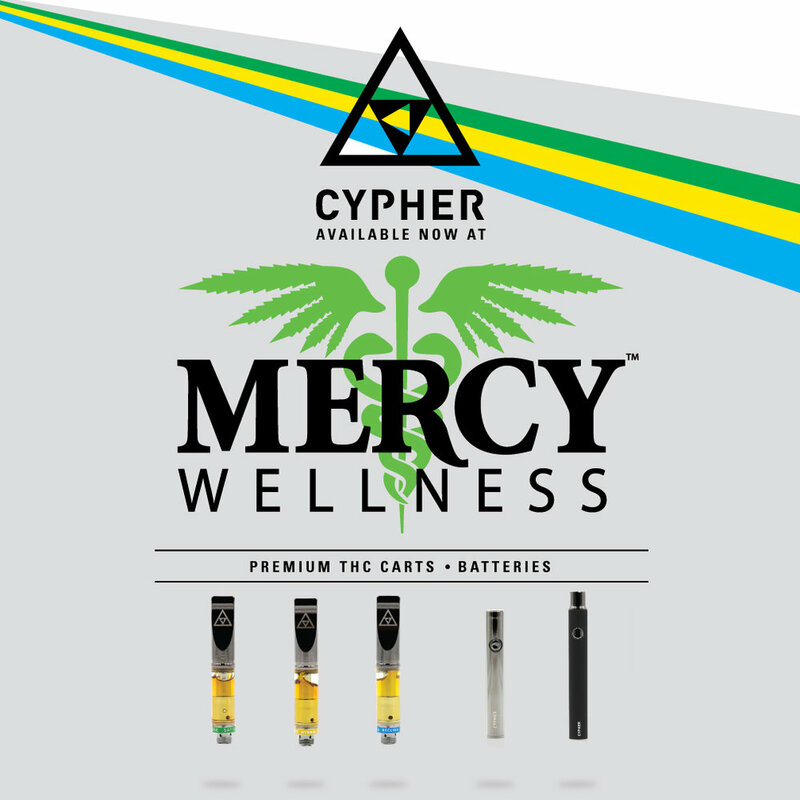 MERCY WELLNESS has high standards of treating members as individuals, courteously, with integrity, respect and honesty, while providing safe, comfortable, and affordable access to a wide variety of the highest quality medical Cannabis products.